I was more than thrilled when I saw that Karen Walker will be launching a collection for Anthropologie. This collection will be available in 164 Anthro stores this March. 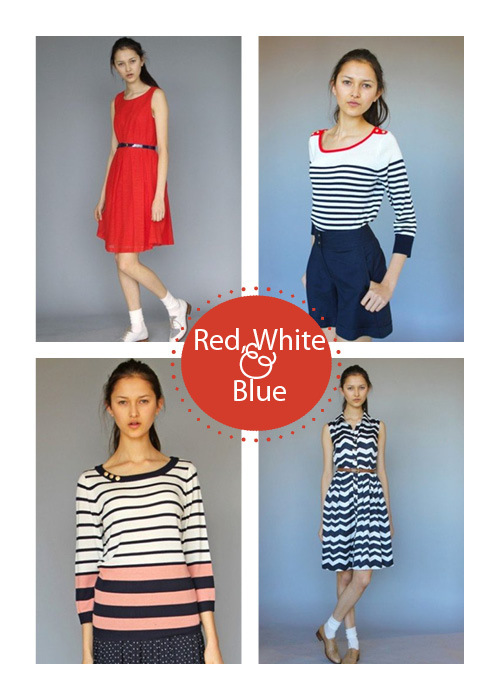 The combination of retro fits and stripes (and budget friendly prices) will fit in perfectly with my spring wardrobe.